Number of views: 1609 Address: 46, Sekeri str. 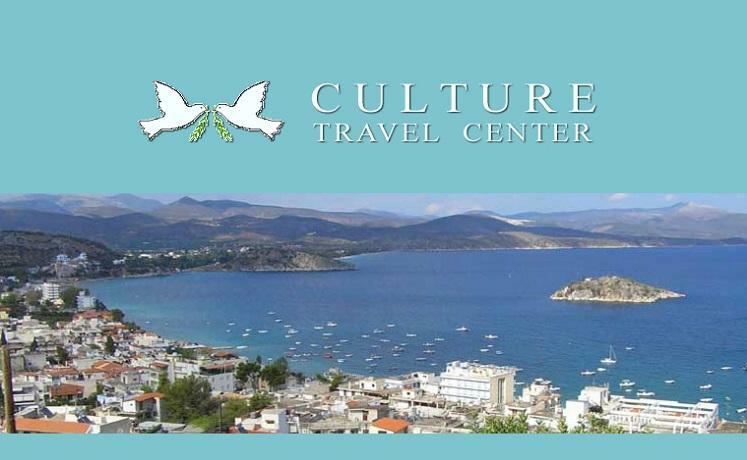 Tolo is one of the main tourist centres in the Argolis region of the Peloponnese, just 1.5 hours from Athens. The organised beach with its fine sand and water sports give the opportunity for enjoyable holidays “tailored” to you. We have been co-operating with Europe and the United States for many years giving us the experience essential to plan the best holiday for you. We can offer a choice of accommodation in hotels or apartments depending on your preferences and requirements. We have a full service for transportation in the form of luxury coaches, guided excursions, licensed guides, car hire and tailor-made service to make your experience in Greece both enjoyable and relaxing. Classical tours are something else which are very popular and we have detailed some packages under our guided tours heading.